What’s your favorite color? You’ve probably last answered that question when you were a kid. Do you remember what you said? Is it the same today? The modern wedding band is undergoing a color revolution. After nearly a century of dominance from plain yellow gold rings, wedding bands are now coming in many different colors and materials. And ceramic wedding bands are leading the way. So, what’s your favorite wedding band color? Ceramic wedding bands come in a variety of colors and styles. 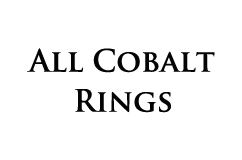 Black ceramic wedding bands and white ceramic wedding bands are currently the most popular colors of ceramic rings, but white, blue and even brown and pink are not uncommon. 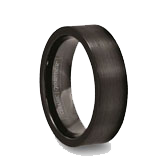 The major benefit of using ceramic for your black, white or blue wedding ring is that ceramic is NOT a coating. Many times, wedding bands will come in different colors made possible by color coating. 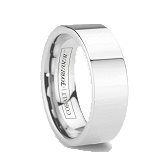 This gives the rings their color but it’s not very durable and can rub off with daily wear. Ceramic wedding bands are made in color that is throughout the ring. 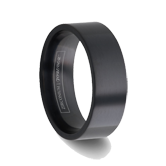 A black ceramic ring is going to be black on the inside of the band and in appearance and the result is a ring with the inherent durability needed to hold its color. Couple that with the fact ceramic wedding bands are nearly as scratch resistant as tungsten and you’ve got a wedding band in color that’s going to last. In addition to different colors, ceramic wedding bands are light. 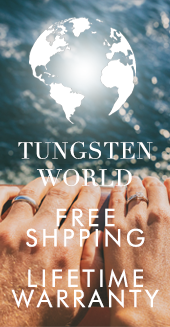 Close to the featherlight weight of titanium, ceramic rings are perfect for men and women interested in a wedding ring with a certain ease of wearing associated with near unnoticeable mass. 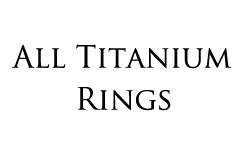 Styles of ceramic bands vary as greatly as people’s tastes. 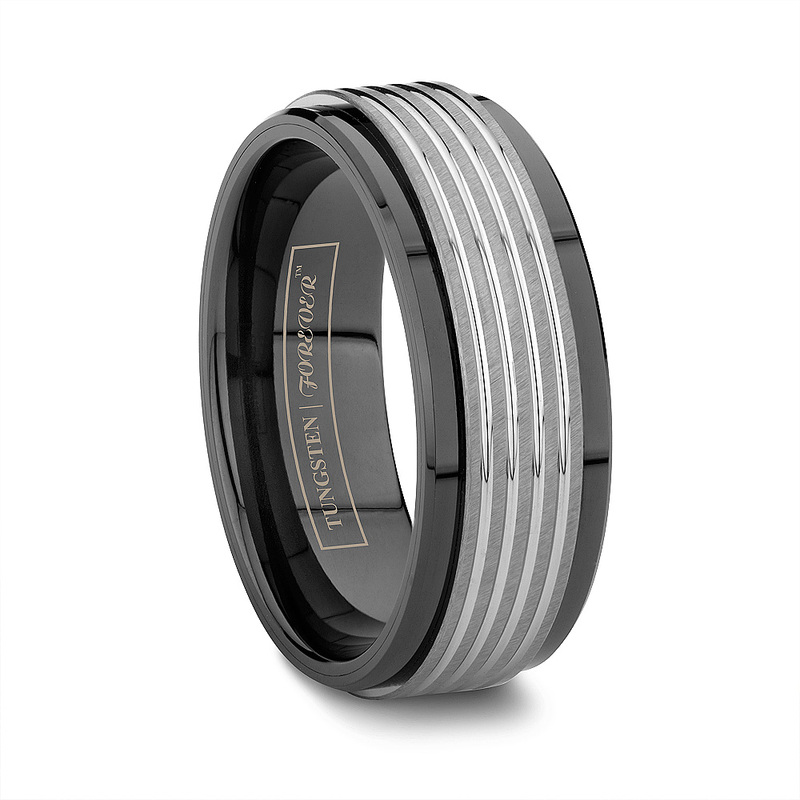 Beveled, two-tone tungsten and ceramic, ceramic diamond rings and ceramic inlay bands all are available for these wedding rings.